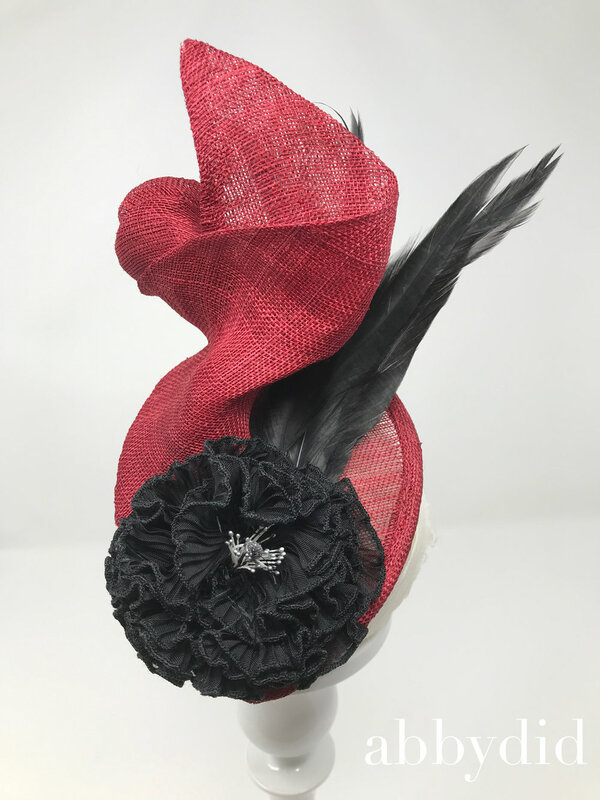 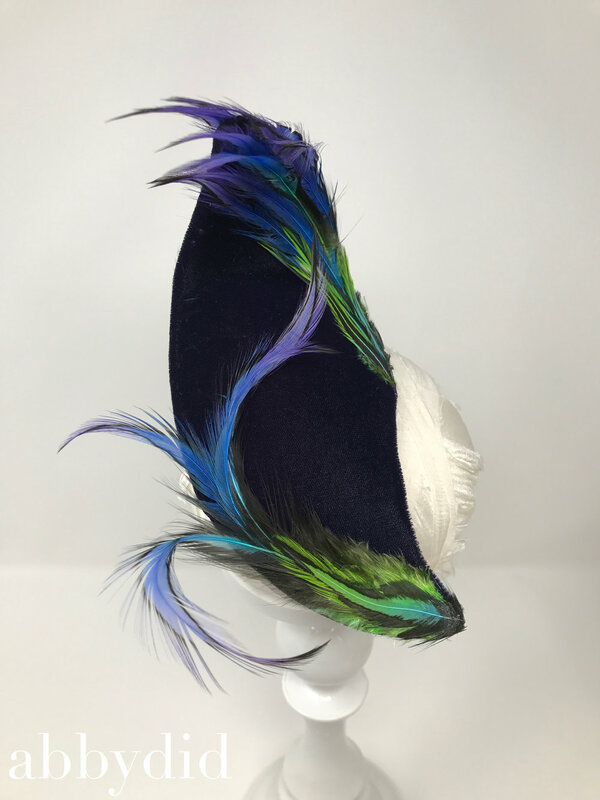 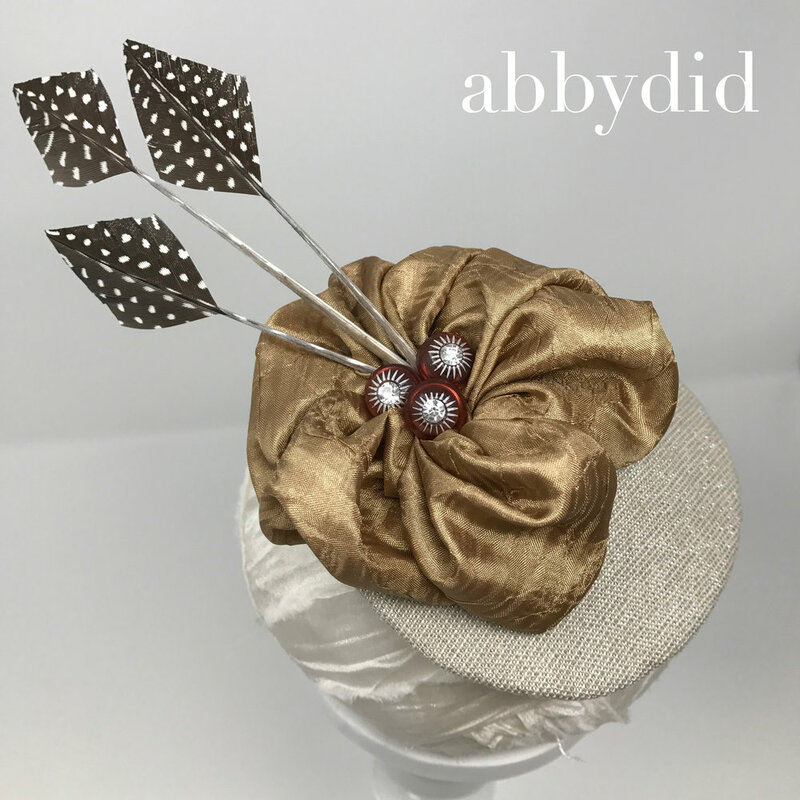 Always eager to learn something new in the textile world, Abby Langdon has recently discovered the art of millinery. 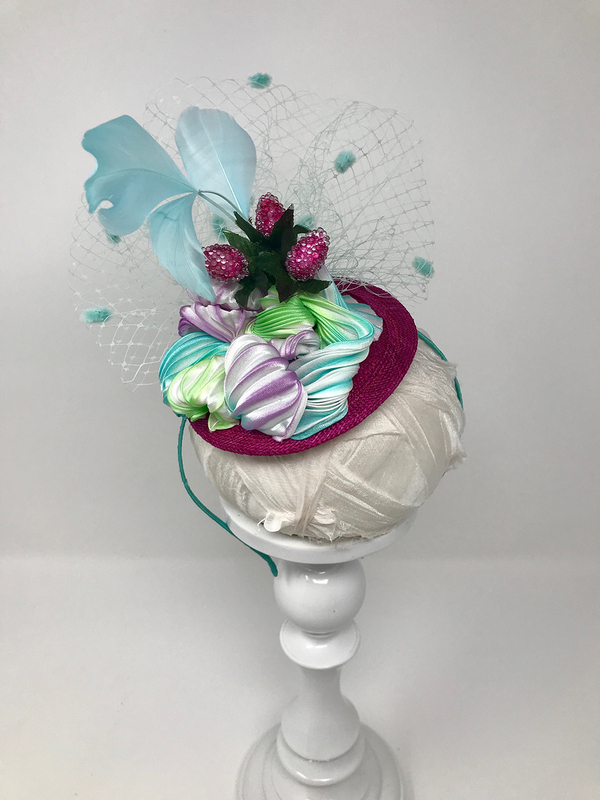 Hat making, as it turns out, is simply yet another form of soft sculpture. 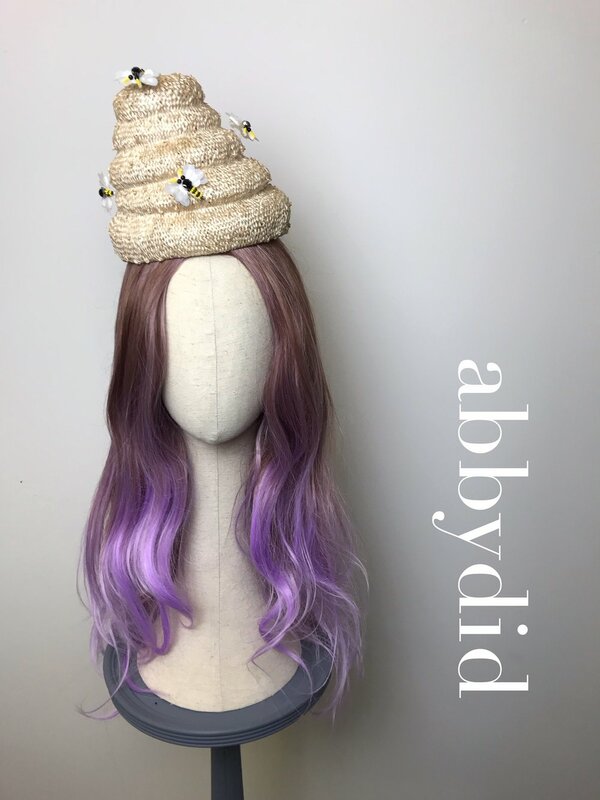 While her monsters, gallery work, and headwear may seem disparate, they actually have much in common in construction and methodology.